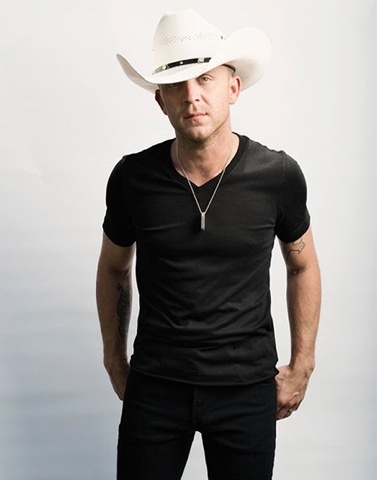 NASHVILLE, Tenn. – Chart-topping country crooner Justin Moore will be making his return to 'Jimmy Kimmel Live!' on Tuesday, August 1. Tune in to catch Moore perform his latest Top 10 hit single “Somebody Else Will” at 11:35pm ET / 10:35 pm CT on ABC (check local listings). “Somebody Else Will” is the PLATINUM-selling artist’s follow-up to his sixth No. 1 and second single from his fourth studio album KINDA DON’T CARE. Justin is out on the road for headlining and festival dates throughout summer. July 21 - Celebrate Virginia After Hours - Fredericksburg, Va.
July 22 - Bayside Toyota Pavilion - St. Leonard, Md. July 27 - The Pacific Amphitheatre - Costa Mesa, Calif.
July 28 - Lyon County Fairgrounds - Yerington, Nev.
July 29 - Peppermill Concert Hall - Yerington, Nev.
LIFEHOUSE: GREATEST HITS AVAILABLE TODAY!